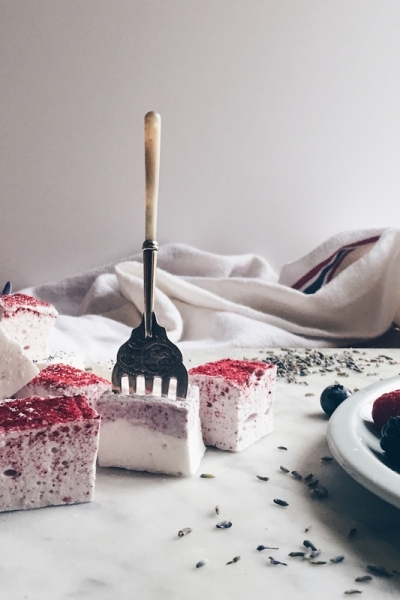 At Hepburn & Co. we create beautiful marshmallows and decadent fudge, made with only the freshest natural ingredients. 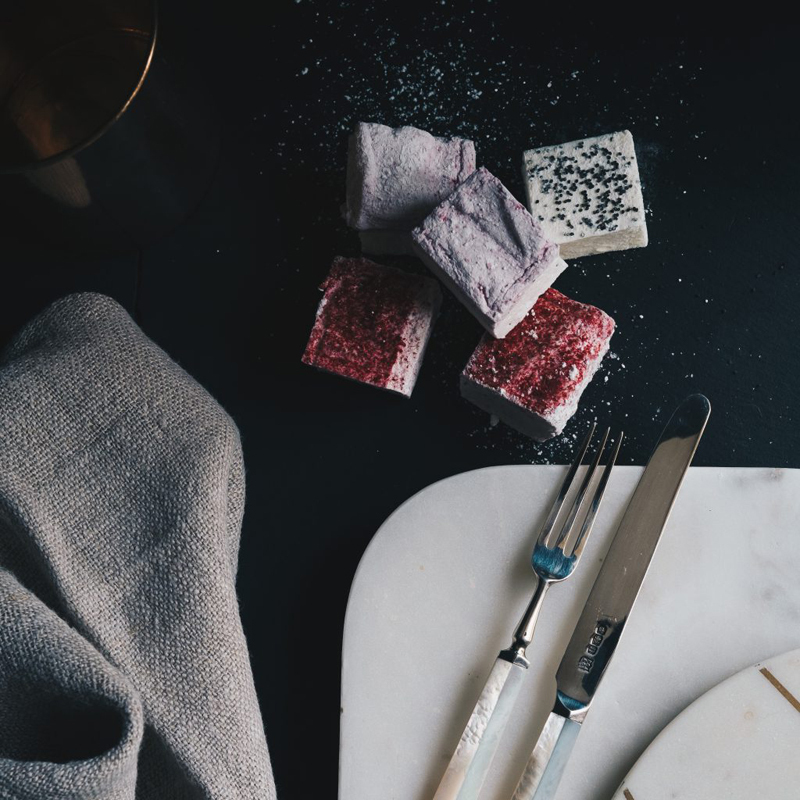 We offer our marshmallows in six signature flavours: Strawberry with White Chocolate, Raspberry, Sicilian Lemon with Poppyseed, Madagascan Vanilla with Blackcurrants, Mint and Dark Chocolate and Black Cherry with Toasted Almonds for retail, private parties, weddings, and corporate events. 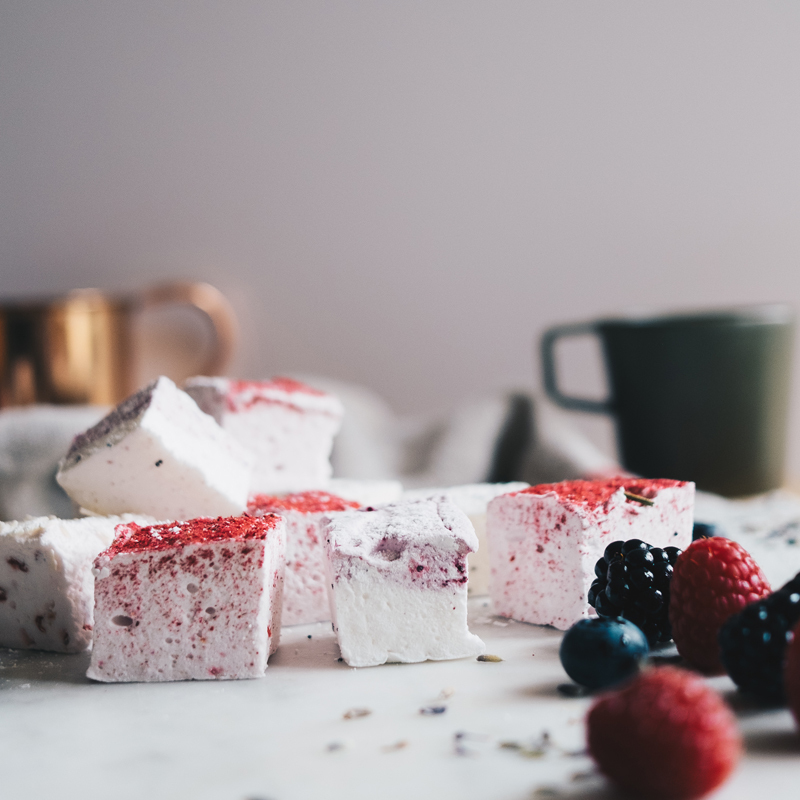 Our marshmallows are made fresh to order in single batches, are handcut and presented in bags of 5, boxes of 12 or in beautiful little bags of one piece or two which may be personalised if you wish – perfect for wedding favours! 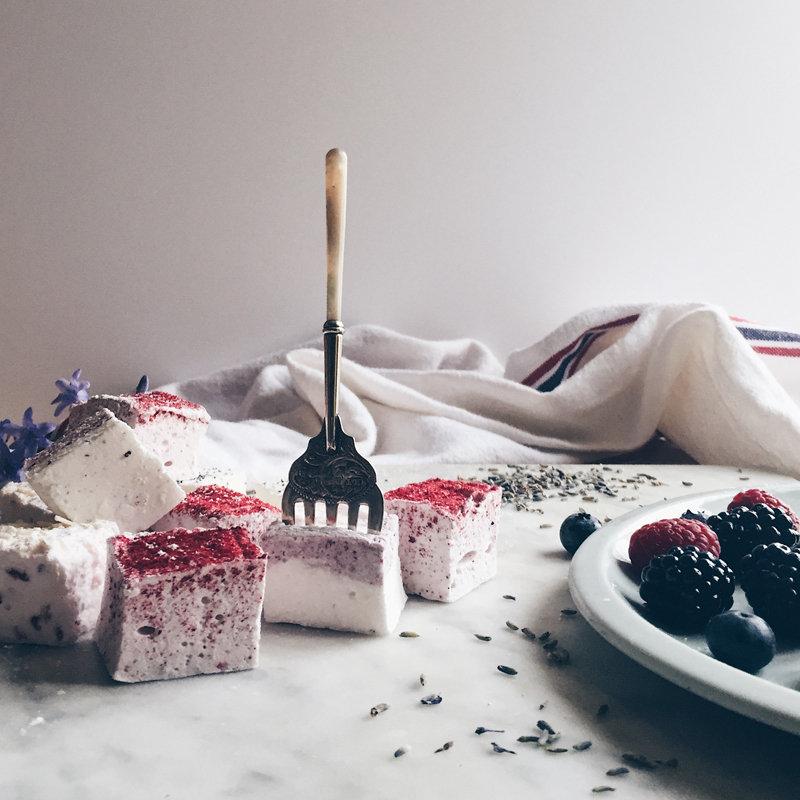 We make our luxurious, French inspired fudge in 3 delectable flavours, Madagascan Vanilla, Salted Maple & Pecan. 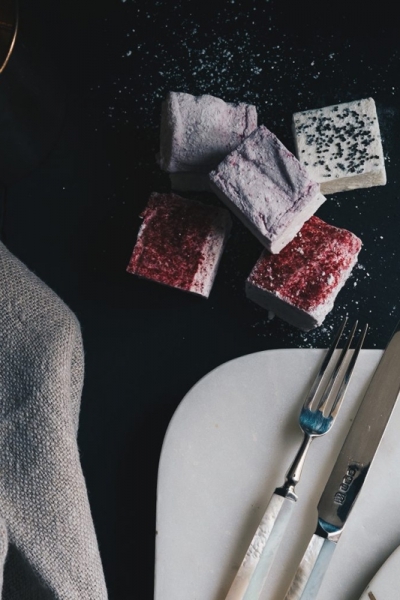 We use only the finest ingredients & always organic where possible – Little Pod Pure Madagascan Vanilla Paste , Callebaut Belgian Chocolate, Pure Fruit Oils & Fruit Powders & of course pure Irish Butter in our divine creations! 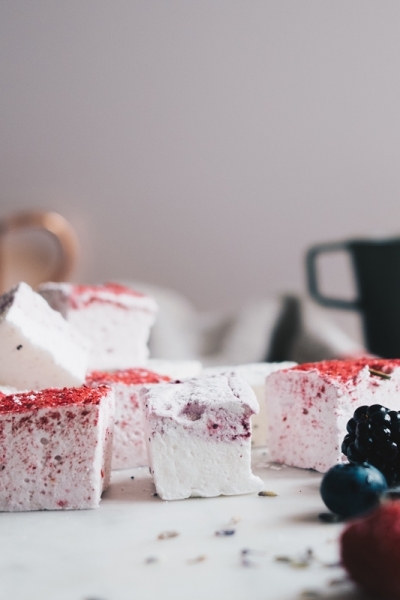 We love creating new flavour combinations and would be delighted to work with you to create bespoke flavours for your event. Get in touch with us here to discover how we could work together!